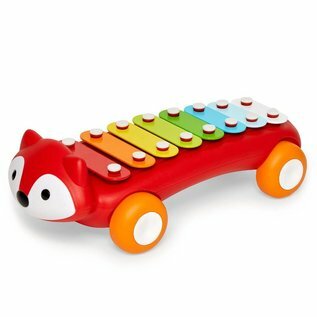 This adorable fox inspires early musical creativity with eight colorful keys. 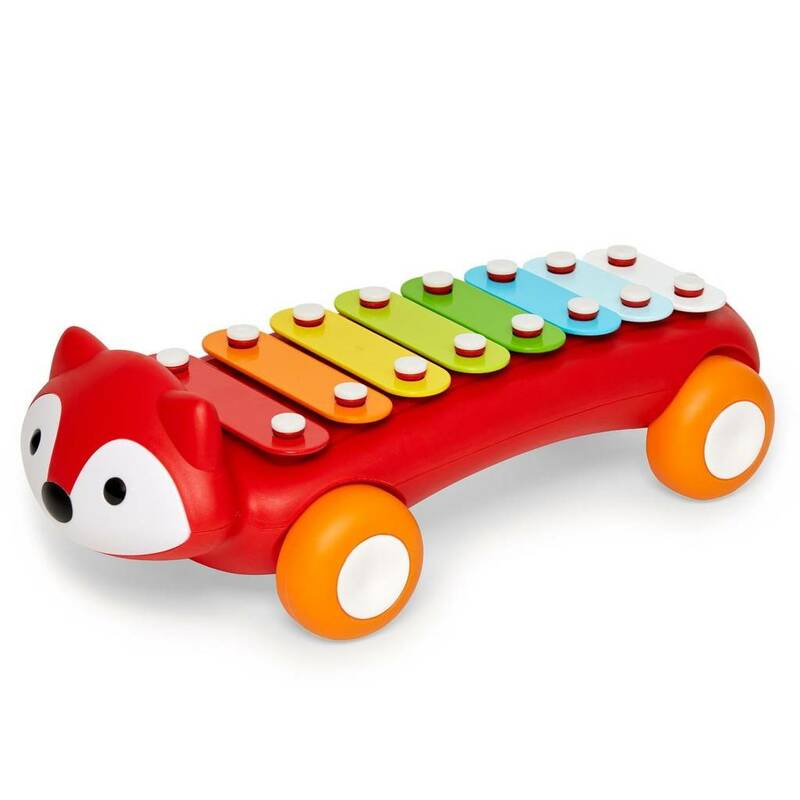 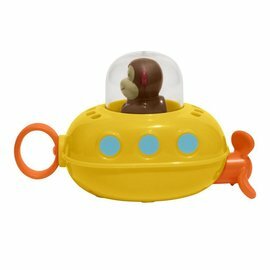 Our toy xylophone allows musical abilities to grow as babies tap each note and play their first tune. 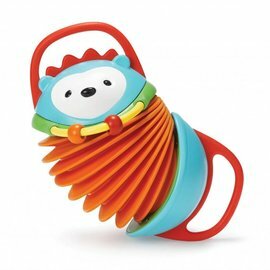 The mallet is attached so they can take their tunes wherever they go—and it won’t get lost!